Norden Logic has joined forces with ZLG a top of the line embedded electronics innovator and solutions provider. ZLG via Norden Logic is starting to introduce it’s innovative printer solutions. 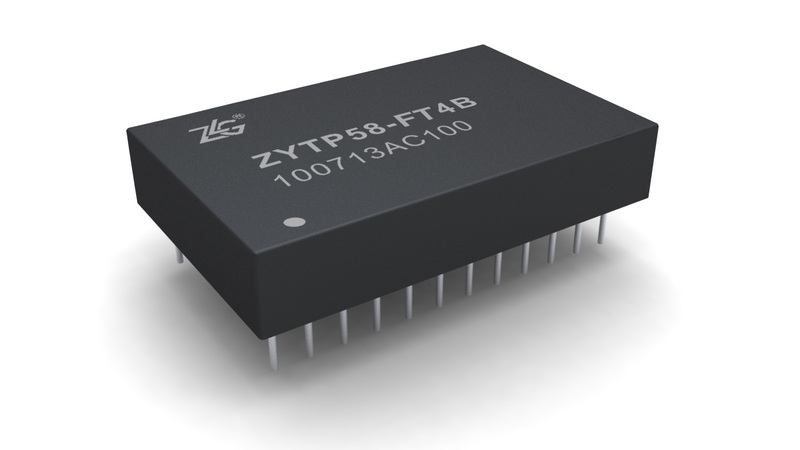 Together the companies are developing the European/International version of the 32-bit ARM based thermal printer solution: printer-on-a-chip: ZYTP-58 and ZYTP-80. 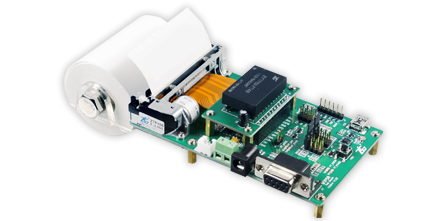 In order to allow companies to bring their printer related products faster to market, complete ready-to-use portable C library is provided as well as a complete modular evaluation board (with TTL, RS232 and USB) and test and debug application. We can provide our high quality print heads or any of the other leading brands can be used. Best of all, the chip with its 24 pin DIP package can be added to any board, making the “second board needed” design redundant.